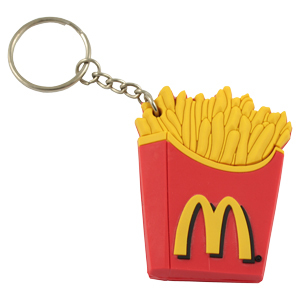 Description Soft and foldable, custom promotional rubber keychain won’t scratch any other product or tear your pocket. 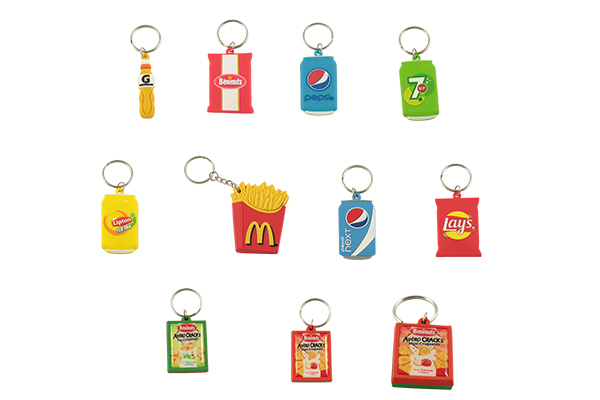 The most common promotional products in rubber material is keychain. It is suitable because being soft and foldable they don’t scratch other item like car panel and handbag. They also don’t tear a hole in pocket. 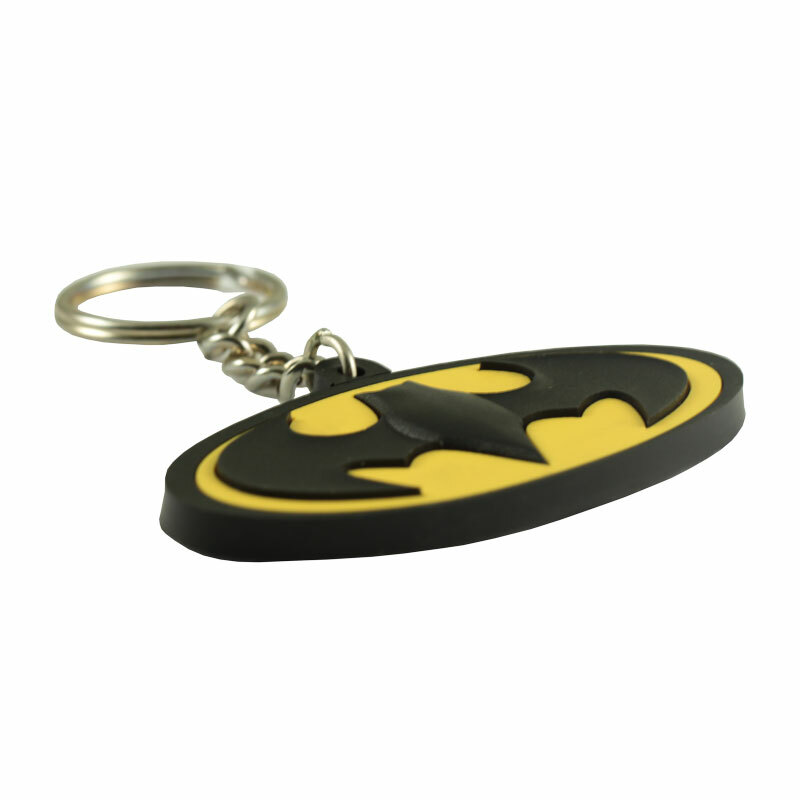 Custom rubber keychain are especially suitable for motorcycle because they won’t make any scratch on the bike. Tooling are more expensive and sophisticated, they can only be open with a numerical CNC machine, similar to plastic injection tooling. In the case of 3D you don’t have actual different level, but progressive level, without flat surface, but convex and oblong surface. 3D is more suitable when the design consist of character & cartoon like personage or animal.